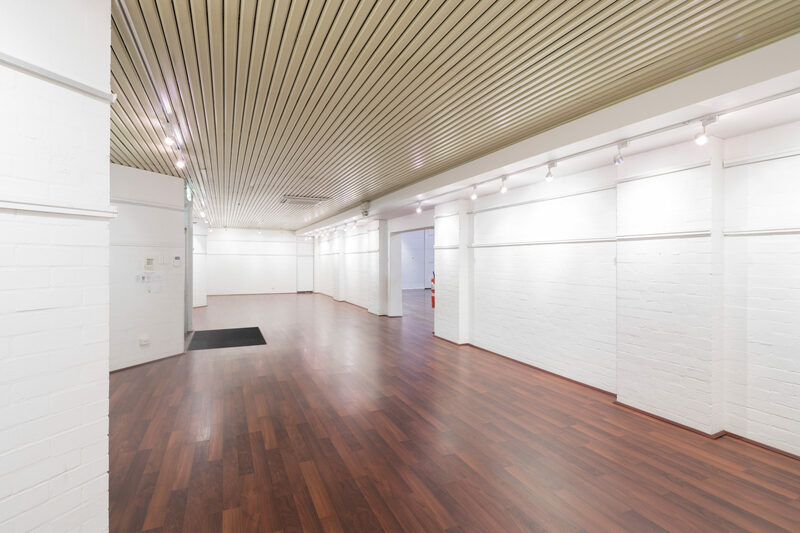 The Wilkinson Gallery has undergone a major refurbishment and operates as a premier wedding venue and is suitable for both private and corporate events as well as a commercial art gallery. 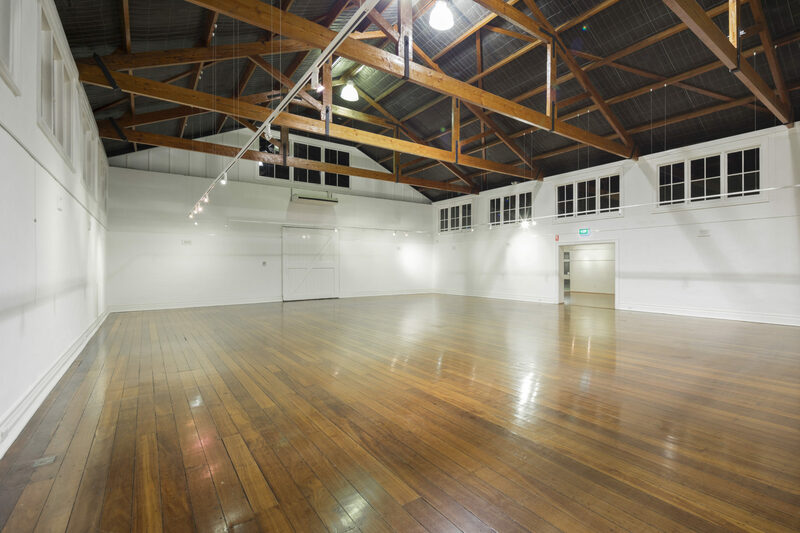 Barn doors open the Wilkinson Gallery onto a open grassed area for extending your event. 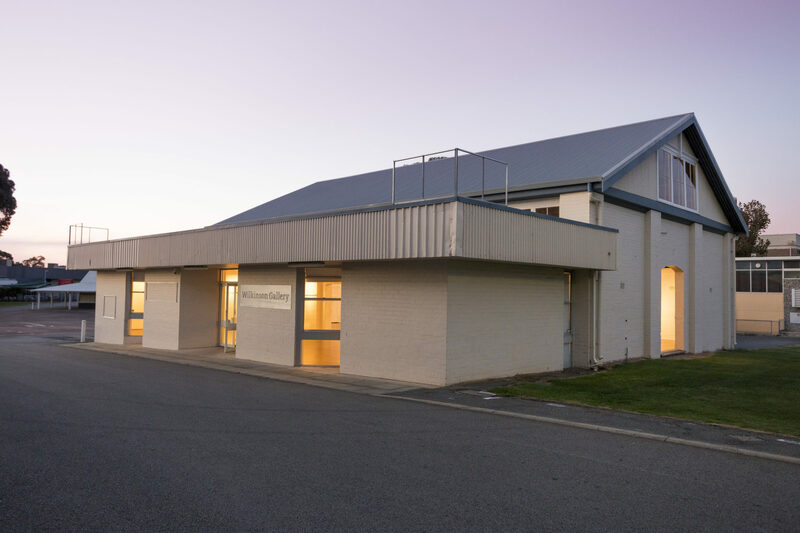 The Wilkinson Gallery is located near Gate 1 and easy access to the Claremont Showground Station.